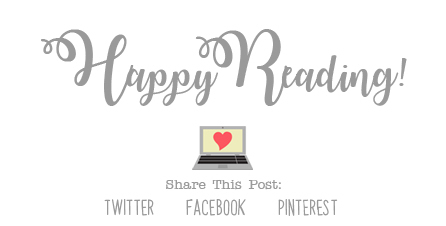 The Reader Bee: My July 2018 Wrap Up & Book Haul! Can you believe that today is officially the LAST day of July?? This month has floooooown by! and I'm excited to start those! 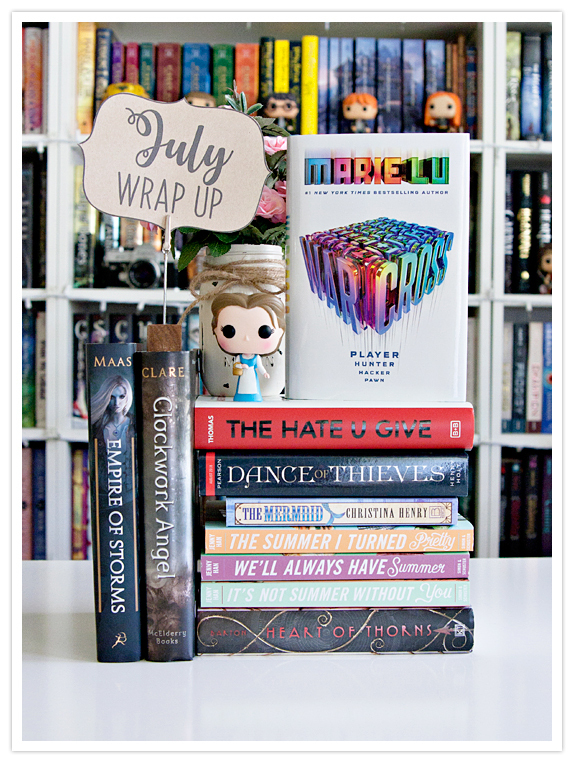 But before we get to that, here's my Wrap Up for July!! July was another great reading month for me! I didn't know if it would be or not, since the kids were kind of busy all month. But, I'm totally not going to complain about reading 21 books! and I can't wait to read the ones I haven't read yet!! 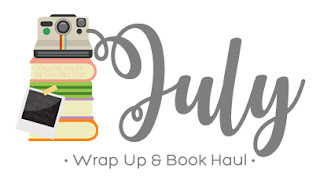 That's my July Wrap Up!! How was your month?? 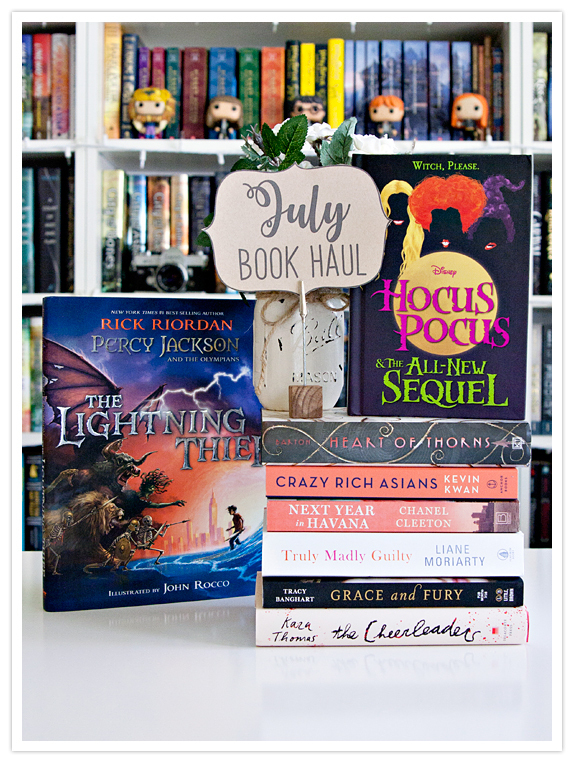 Check back tomorrow to see my August TBR! !